As we’re entering summer weather season (hooray!) – it’s time to prepare for the sudden changes to your skin as the temperature rises. 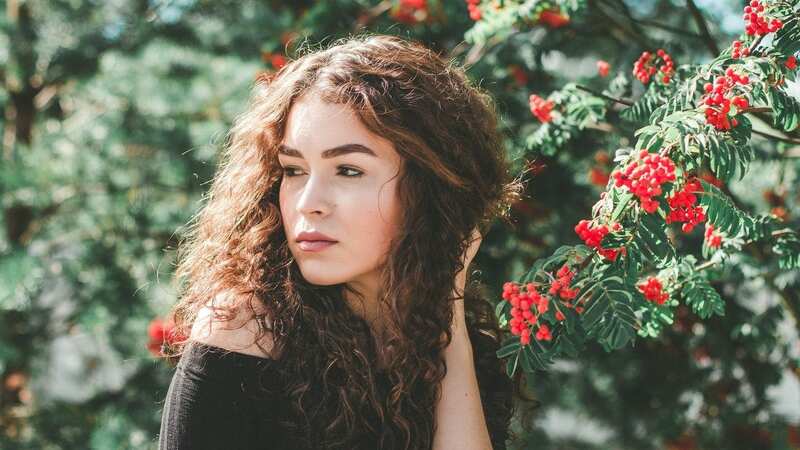 It’s time to put your best face forward with 5 tips for skin survival during the season change. As we move from Spring to Summer we need to change our skincare routines a bit. Now is the time to up your sun protection game. Protect your skin from the sun and find a good day moisturising cream that has a minimum SPF15 and a good UVA protection. Use this as a base daily before applying your makeup and then reapply during the day if out and about for lengths of time. 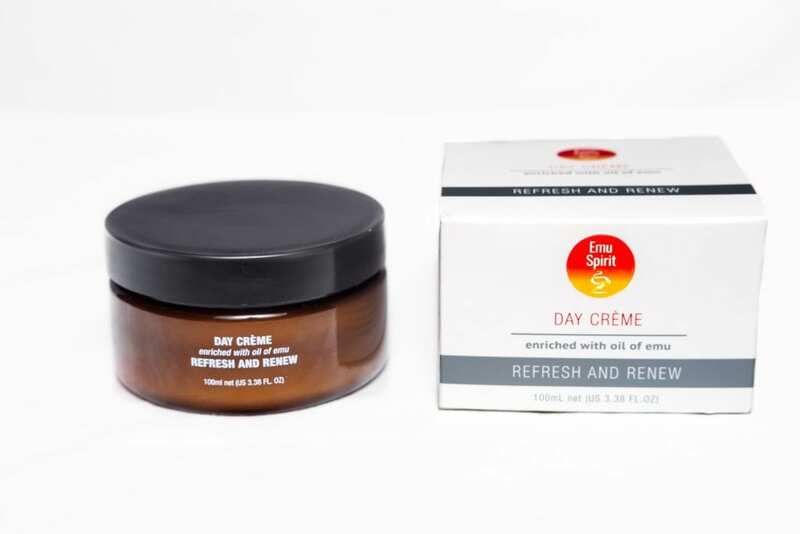 Emu oil can add another layer of sun protection for your skin, so make sure you apply a layer of Day Crème on top of sunscreen on your skin. (Note: Emu oil is not a substitute for sunscreen). Before bed, gently cleanse your skin without stripping it and drying it further with harsh chemicals. Then, apply a rich night moisturising repair cream. 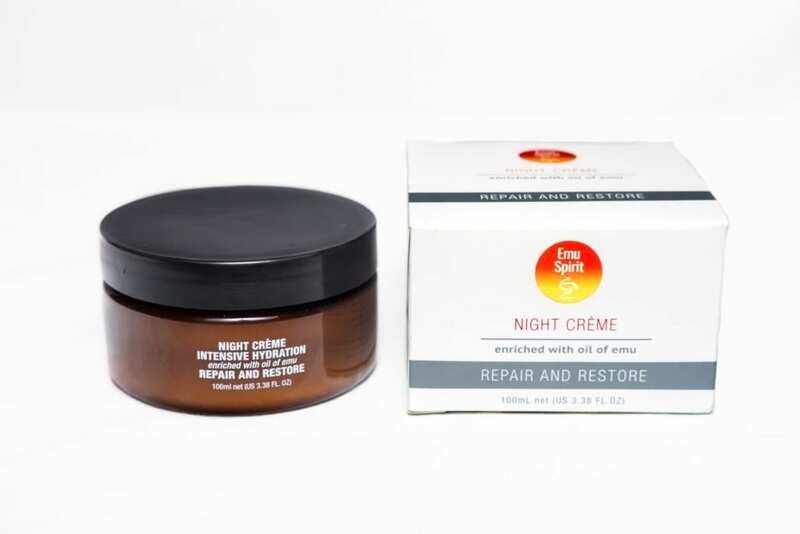 Night time is the best time to repair the skin. Look for a fast absorbing, nutrient enriched formula that includes anti-oxidant ingredients. Our Emu Spirit Night Crème helps to fight signs of ageing, combat pigmentation and promote skin cell renewal while you rest. Ingredients include Vitamin E oil, rosehip fruit oil, grapefruit seed extract and aloe vera extract. After cleansing at night, you can add a few drops of a rich nourishing emu oil to your night cream for an extra boost. You can either use Emu Spirit Oil of Emu, or you can even break open an Emu Spirit Omega 360 capsule and apply the oil under your eyes. Prolonged exposure to the sun can make your lips cracked and dry. You can apply a small amount of emu oil over your lips to help treat them. 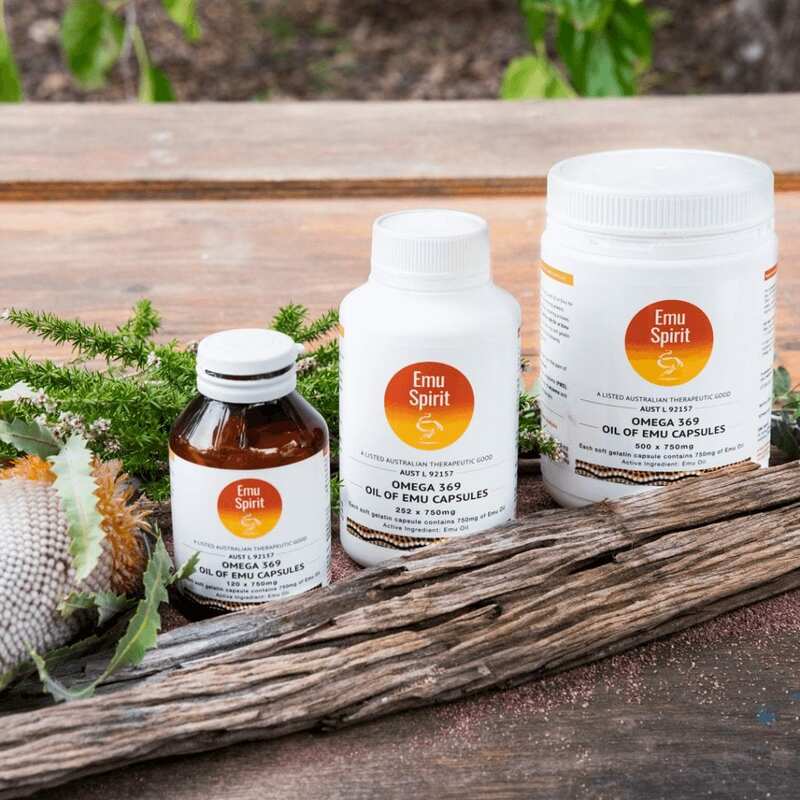 Emu oil’s major power lies in its high levels of a compound known as Eicosanoids. Eicosanoids are a hormone-like compound that that exhibits many healing mechanisms. These compounds, including its strong anti-inflammatory compounds, encourages the individual cells to soften their outer cells, allowing nutrients in while flushing toxins out. Sun exposure is the most common cause of skin damage and wrinkling. You can help to combat this by using emu oil-based skincare on your face and body. Emu oil also contains oleic acid that is a proven skin regenerator as well as an effective anti-wrinkle agent. 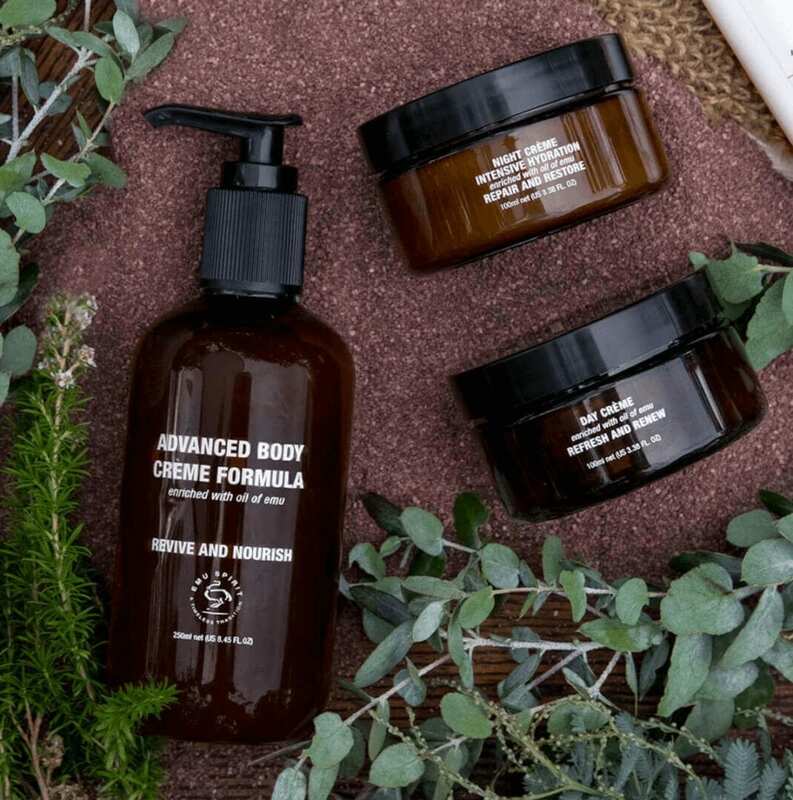 Our Emu Spirit skincare kit contains a hand & body crème, day crème and night crème for a holistic beauty approach. Another easy way to take care of your skin daily is with the Emu Spirit Moisturising Soap Bar. Enriched with emu oil, the penetrating properties of emu oil in the vegetable soap base allows the bar to be used as a facial cleanser without frying your skin, leaving your skin soft and supple. 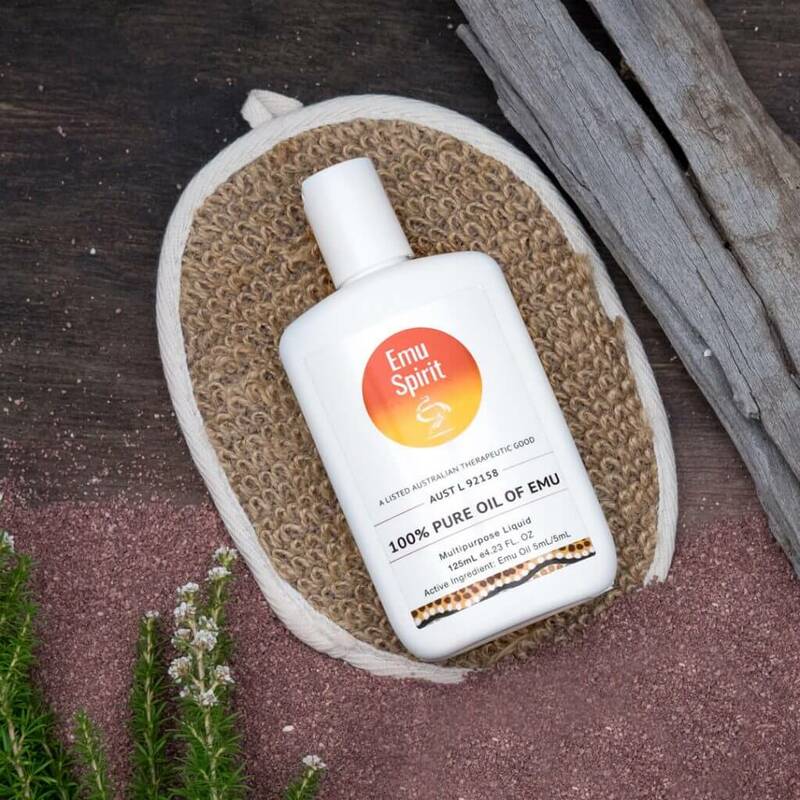 Like all Emu Spirit products, this soap is Petro-Chemical free, uses only natural ingredients and is safe for use with all skin types, including babies.